Preface 1. Introduction 2. The relationship between form and smoke 3. Body stains, slips and lustres 4. Terra sigillata 5. Fuming 6. Sawdust and saggars 7. Resist techniques in firing 8. Sawdust kilns 9. 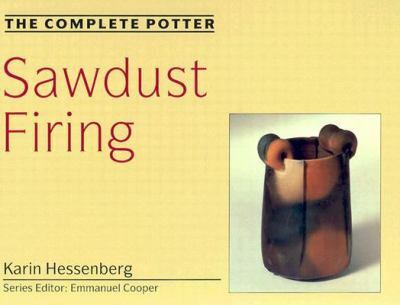 Related firing techniques Technical notes Glossary List of suppliers Bibliography IndexHessenberg, Karin is the author of 'Sawdust Firing' with ISBN 9780812233018 and ISBN 0812233018.